Marketing is simply everything you do to get your product or service in the hands of your customers... which is Instant Imprints' expertise. 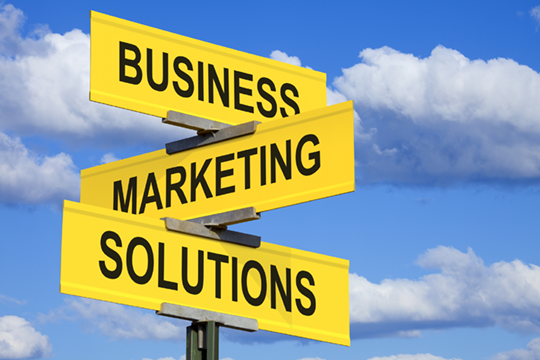 It is our mission to help you make your business more visible to your customers. Instant Imprints can help you create solutions to all of your marketing needs. We can help you place your logo or image on almost anything. And when we say almost, we say that because there is not a problem that we haven’t been able to solve, so far! So if you need help with your next event, meeting, seminar or conference, Instant Imprints can help you create solutions to your visibility needs.